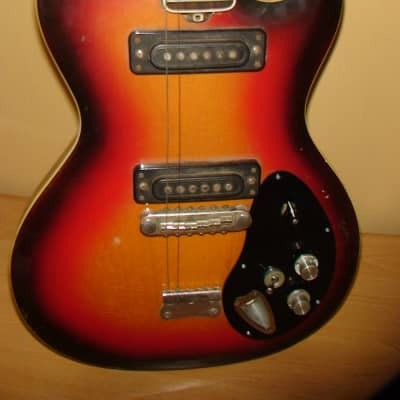 Musima Elektra de Lux V, Germany, soviet, 70`s. 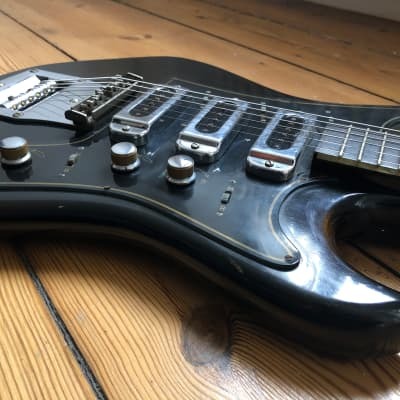 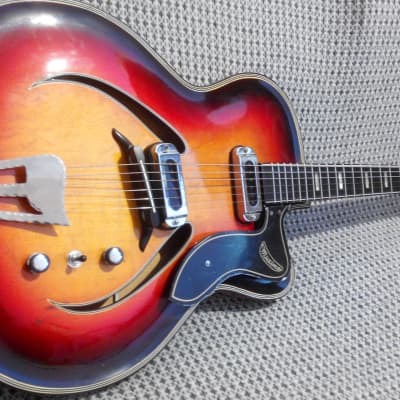 Musima Lead Star II vintage guitar 80-90`s, Germany, soviet. 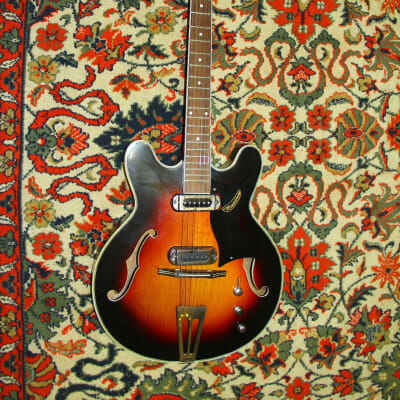 Musima Lead Star vintage guitar 80-90`s, Germany, soviet. 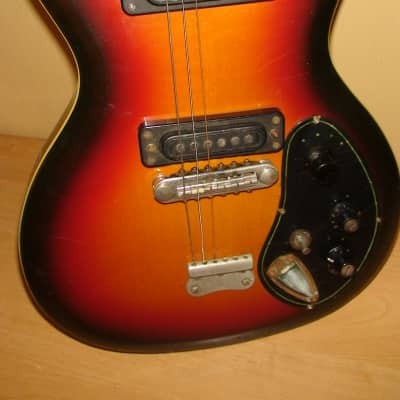 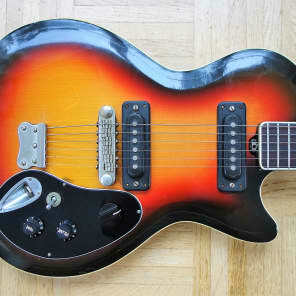 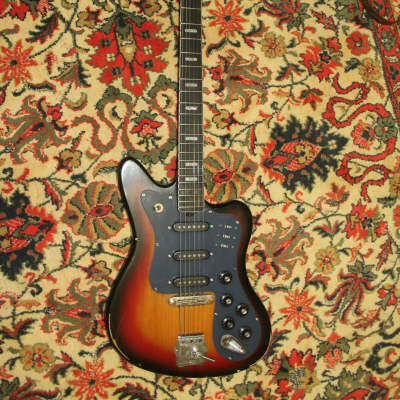 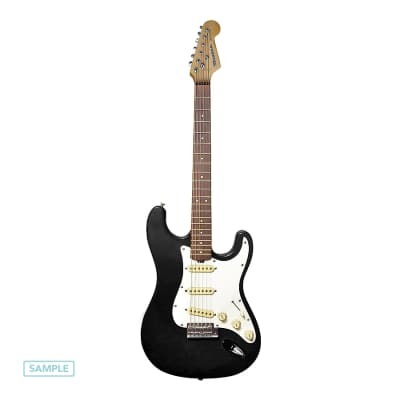 Musima Lead Star IV vintage guitar 80`s, soviet. 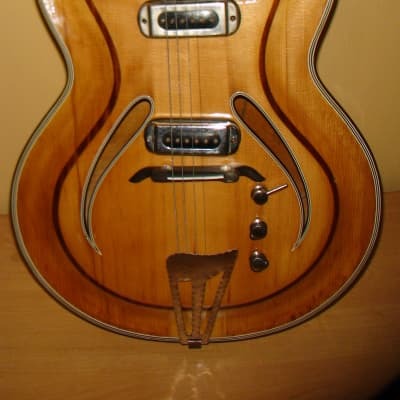 CREMONA Hollow Body Soviet Electric Guitar jolana musima ORFEUS RARE 60's. 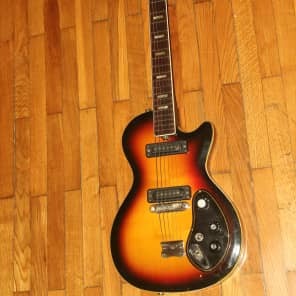 Lignatone Hollow Body Soviet Electric Guitar jolana musima ORFEUS RARE 60's.